The thematic category is a symbolic category. The perfumes in this category are the perfumes for the soul. Each formula in this category was created as a guerdon of the spiritual experiences in different stages of life in holy places. 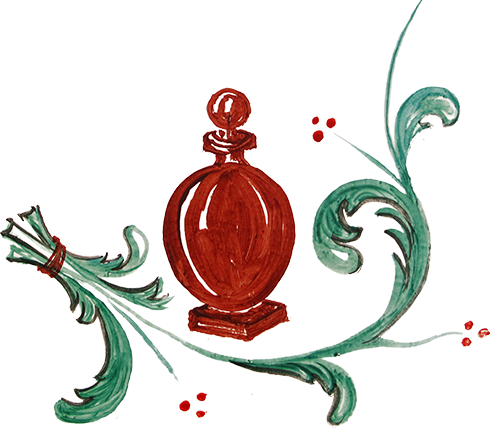 And here is the story in words of the perfumes the ‘Gifts of the Biblical Magi and Frankincense – essence of the soul’.